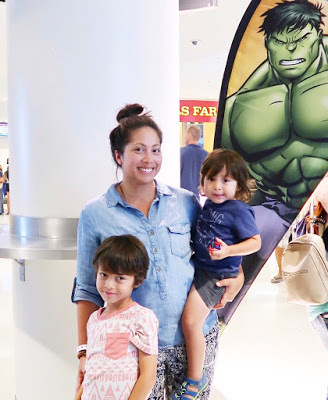 My boys and I had an epic time at the world premiere of Marvel Universe Live! Age of Heroes at the Staples Center last week. It was filled with non-stop action from the moment it started. The show had everything from awesomely choreographed fight sequences, lasers, pyrotechnics, to aerial acrobatics. Oh! 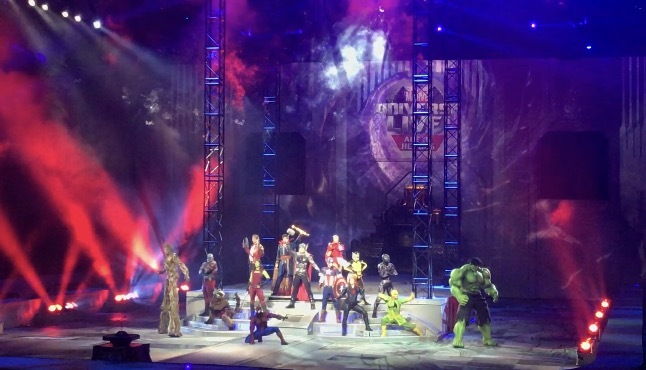 and I can’t forget to mention the most important part…the show brings together the Avengers, Guardians of the Galaxy, and Dr. Strange…all on the same stage! They bring together a classic Superhero tale of good vs. evil and we all know that GOOD always WINS. But getting there, is a challenge and Marvel Universe Live! Age of Heroes made it so entertaining for the whole family to enjoy. 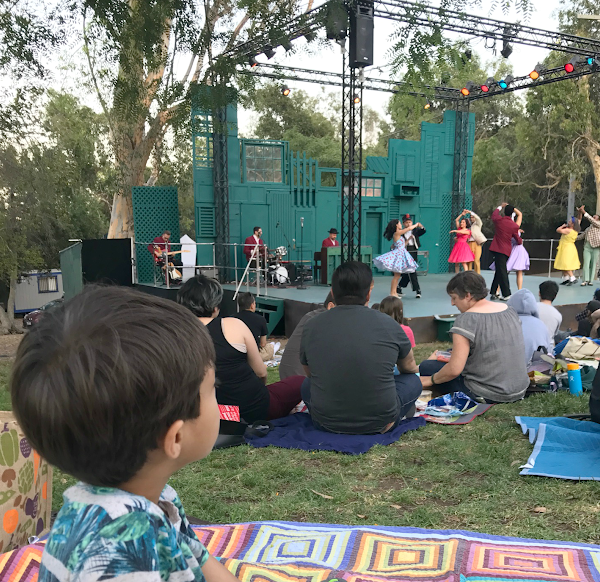 I still can’t believe my two year old stayed seated and awake the entire time. The show runs approximately 2 hours, including intermission. For more info and to see if Marvel Universe Live! Age of Heroes is coming to a city near you, visit: https://www.marveluniverselive.com/.